Many patients experience anxiety about going to the dentist, and some people may even avoid routine dental visits, allowing their smile to decay or worsen. Sedation dentistry, however, can help many patients feel more relaxed at the dentist office. 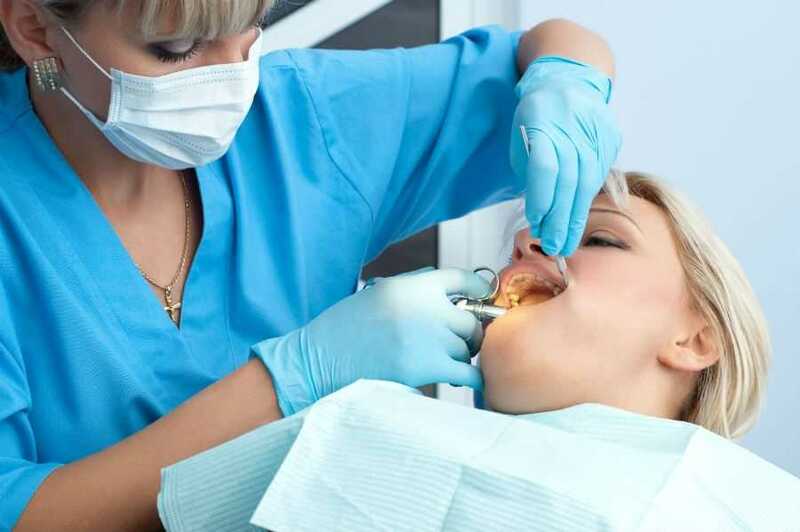 Whether you need to visit the dentist for a minor treatment or extensive procedure, check out these facts you should know about sedation dentistry. Patients choose sedation dentistry to reduce anxiety and stress associated with the dentist or certain dental procedures. Some patients have general anxiety about visiting the dentist, but some patients may only feel anxious about certain procedures, such as root canal treatment. Regardless, sedation dentistry can help, making it easier for patients to get the treatments they need to keep their mouths healthy. Most forms of dental sedation are considered conscious because they aren't designed to make you fall asleep. However, many patients fall asleep, but the dentist can easily wake you by gently tapping you or speaking to you. Overall, sedation relaxes you so well, it makes the entire procedure seem dreamlike and fast. After the procedure, you'll likely have little memory, which may help reduce future stress about visiting the dentist. Many dentist offices provide inhalation sedation, but you may know it better as nitrous oxide or laughing gas. With inhalation sedation, the dentist covers your nose with a mask so you can only breathe the mixture of nitrous oxide and oxygen. Once the mask is removed, your body immediately begins flushing out the nitrous oxide. Oral sedation is also common and comes in pill or liquid form. You'll need to take the pill or liquid before you arrive at your dentist appointment because it takes time to start working. Many patients choose oral sedation in conjunction with inhalation sedation. If you have severe fears about visiting the dentist or a major procedure, your dentist may recommend stronger sedation. IV-conscious sedation is one option, and it may also be used in conjunction with another sedative. During the procedure, someone will insert an IV into your arm, which administers the sedative. In most cases, you can leave soon after your appointment, but you may need someone to drive you home. Nitrous oxide is quickly flushed from your system, so many patients are fine to drive themselves home. For oral sedation, you also need a ride home because it takes longer for the sedative to wear off; however, you may also need someone to drive you to the dentist because you may start to feel the sedative effects. Last, you'll also need a ride for IV-conscious sedation, and you may feel the effects for much of the day. Don't let your oral health suffer because you're too anxious to visit the dentist or get the procedure you need. Sedation dentistry comes in many forms, and it can be used to make the process fast and painless. Some insurance carriers may even cover the cost of some sedation. If you would like more information about sedation dentistry and how it can benefit you, contact us at Couchman Center for Complete Dentistry today.